champions trophy final can be watch through asianet movies channel with malayalam commentary, India Vs Pakistan live. After a short gap asianet movies telecasting cricket with malayalam commentary. shaiju damodarana is back in action, final match between india and pakistan can be watch through asianet movies. icc champions trophy finals will take place on The Oval, 18th june 2017. indian time 3.00 p.m is the telecast time of champions trophy cricket live. India won by 124 runs in the league match against pakistan in icc champions trophy. star sports holding the telecast rights of champions trophy cricket. star sports channels, star network regional channels etc showing the live coverage. you can watch the live streaming through hotstar application. team india defeats South Africa, sri lanka in other matches. india played against bangladesh in semi finals and reaches final by trashing 9 wickets. Two strong teams participating in the finals and we can expect a good match. earlier asianet movies channel aired indian super league football matches with malayalam commentary. total 8 teams participated in champions trophy cricket tournament. Oval is the venue for finals of champions trophy cricket match. 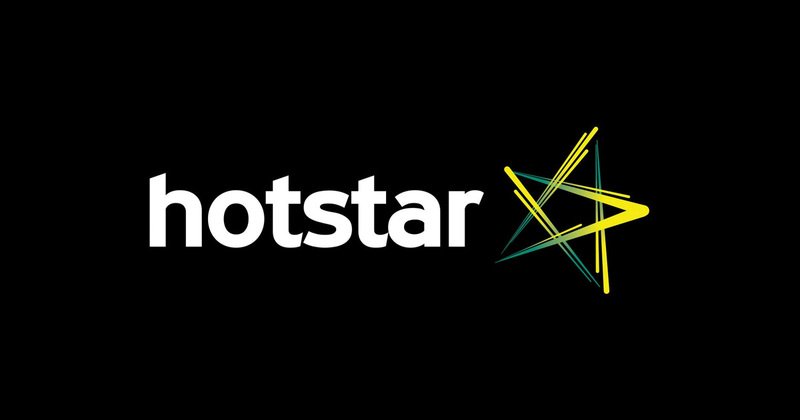 hotstar is the official digital media platform for live streaming of the match. if you are unable to check the same through television, hotstar is the official solution. we have posted about download, install hotstar for watching live cricket, movies ,serials etc. Marais Erasmus and Richard Kettleborough are the umpires of the match. Virat Kohli is the captain of team india and he is leading the team. if you are interested to watch icc finals with malayalam commentary tune into asianet movies. support your favorite cricket team enjoy the finals of champions trophy. get live score boards, match analysis etc on asianet movies.